We are pleased to announce that as of the 11th of March 2019 The AMCOG Development Kit V1.08 is now available for download from the PlingStore and is priced at £ 14.99. 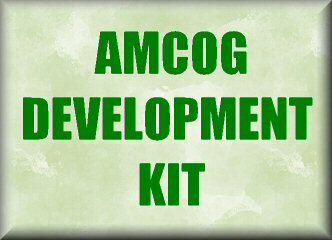 The AMCOG Development Kit was originally released at the Wakefield show on the 22nd April 2017. The AMCOG Development kit makes game writing on RISC OS much simpler. 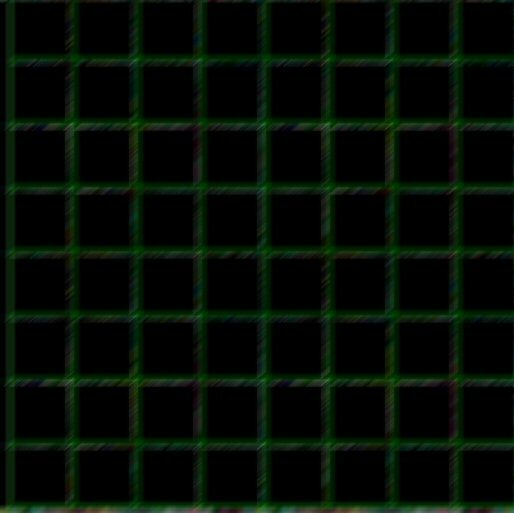 'Sparky' - a simpler playable tile library case study. A core library to enable sprite plotting, error handling, screen transitions, MP3 playback and much more. A sound library and virtual sound chip RDSP for simplifying music playing and sound effect generation in games. Examples that demonstrate how to use the car animation routines used in Stunt Drivers, collision detection and character animation as well as a spaceship demo. Mutant Penguin is available separately for free in a 'crunched form'. However, the AMCOG Development Kit includes the source code as a working example of the core, tile and sound libraries. 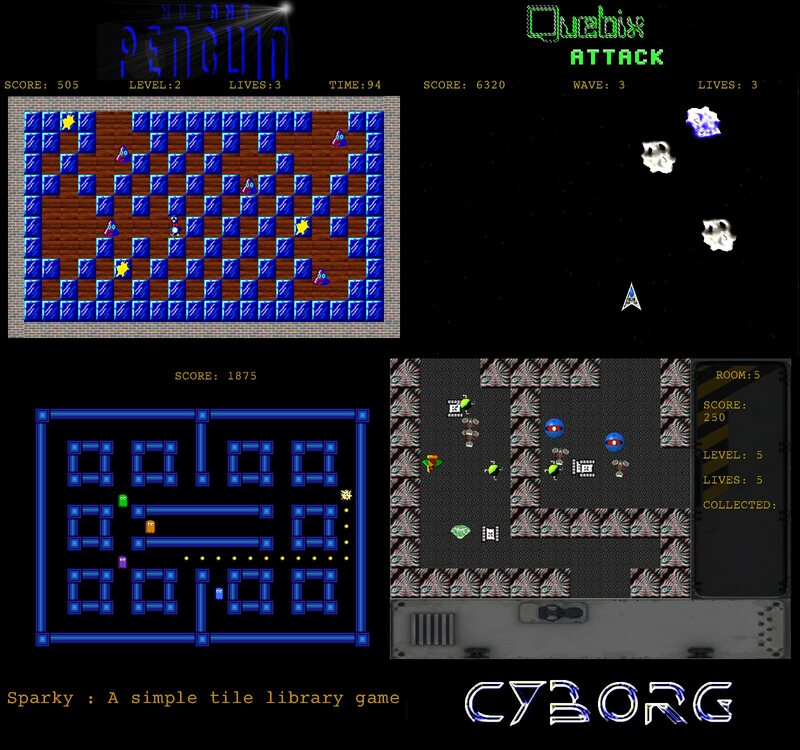 Cyborg is available separately as a paid for title and is more complex example in that includes multiple screens per level and more game logic. The core code for this game was written in less than 2 days as a way of proving the kit library functions. Sparky is only available with the Development Kit at present and is presented both as a playable game and 5 phase development case study. The AMCOG Development Kit is compatible with RISC OS 4 on Virtual Acorn and RISC OS 5 on Raspberry Pi 0,1,2 & 3 Beagleboard and Pandaboard based systems, Titanium, ARM X6 and RPCEmu.